Elegant design. Perfect match for the curved display of S10/S10 Plus. Pocket-friendly. A slim profile of 0.85 mm only. Minimum. Weight 14g. 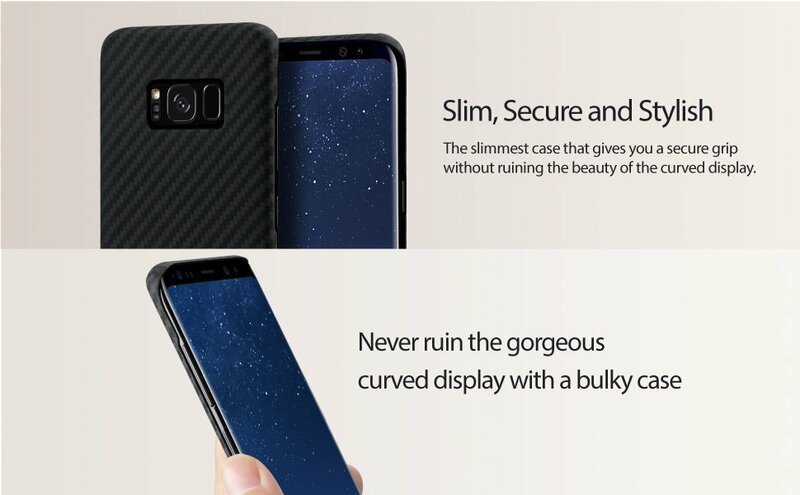 Enjoy your "almost naked" Samsung Galaxy S10 with a case thinner than a 1 cent coin. 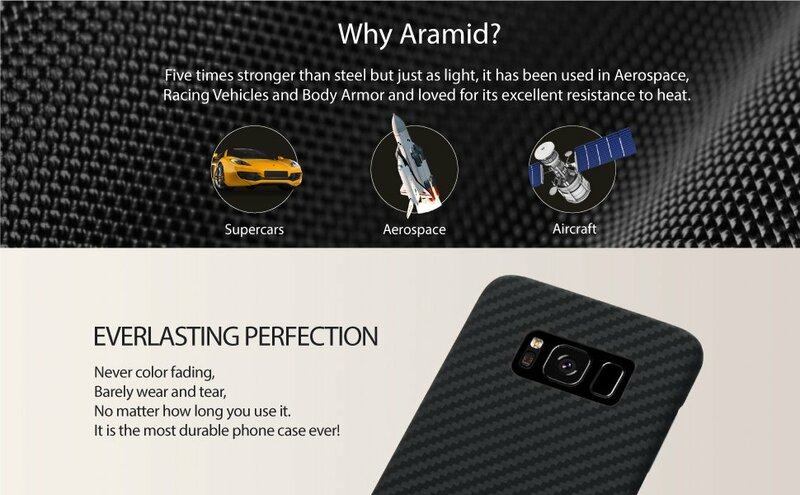 Yet, it protects your Galaxy S10 from drop in everyday life. Wireless charging friendly. Bring you the best carrying experience and wireless charging experience by using with magnetic PITAKA Phone Holder (Magmount Pro Series), the unique transit free design with metal plates inside makes you can use PITAKA Phone Holder freely without sticking adhasive metal plate on your S10. Elegantly designed for the curved display of S10.